It's strange that YouTube, as impersonal as it is seems to be, creates what ends up feeling like an intimate relationship with the hosts whose channels I watch. I feel as if I am a part of a family and that these family members come over and hang out with me while I watch TV... only it's them on the TV. That's what makes today's announcement so hard. 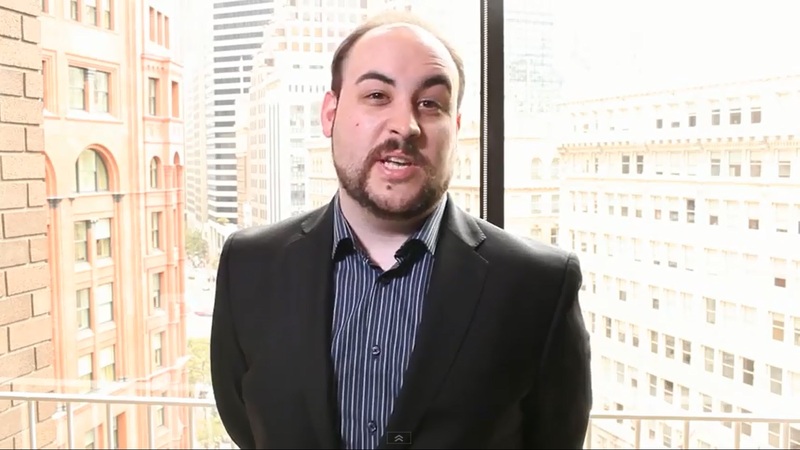 John Bain, who is known to the PC video gaming world as reviewer and commentator, TotalBiscuit, developed cancer a while back and it took the wind out of his sails for a while, but he went into remission. Today, we learned that it's back and the form of cancer he has now has a 2-3 year life expectancy and is inoperable.